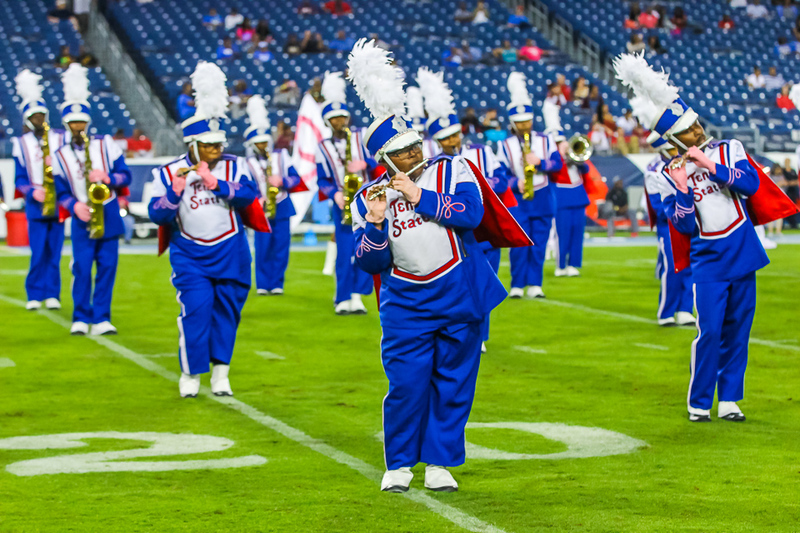 Four of the bands are repeat performers from last year, with Alabama A&M, Alabama State, North Carolina A&T and Bethune-Cookman. Broken down by conferences it equates to three bands from the SWAC, three from the MEAC, one from the SIAC and one from the OVC. The graphic below shows you to which side the respective bands will perform towards. This will be the first year that the Battle of the Bands will take place in the new Mercedes-Benz Stadium in Atlanta. Tickets are on sale now. Don’t shoot the messenger, but you have to remember your fans vote you in. The fan did the voting. I’m there Tennessee State all the way! Crankfest 2017 is done, Who won?